Effective Tips on How to Thicken Hair! Hair fall is the most tragic of problems that anyone can face at any point and it is hard to predict the reasons behind it at times.As hair is an important part of your body and plays a substantial role in enhancing your overall personality, it is essential for you to take the necessary measures to protect them from thinning or breakage. 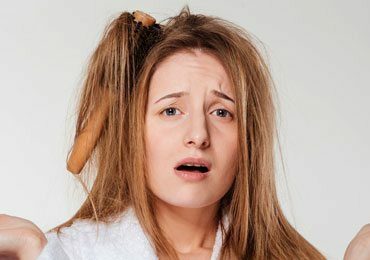 Excessive stress – both physical and mental, pollution, allergies, hormonal imbalances, improper eating and sleeping habits, etc., are a few of the many factors which can cause some serious hair problems. And while finding remedies for how to thicken hair, people often rely on the natural, home-made ones instead of going for the expensive treatments. If you are one of those who is not able to find a solution to how to thicken hair and looking out for easily available remedies that would supplement hair growth, then this blog has a selective list of products which can aid you in the long run. Take a further read to know more. 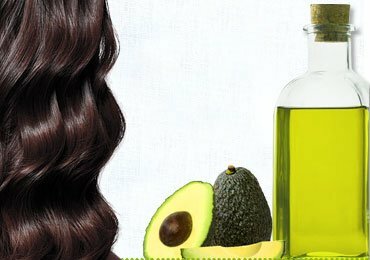 Olive oil has the tendency to induce hair thickening and soften them subsequently. You can massage your hair and scalp with warm olive oil; leave it for maximum 30 to 45 minutes, and then rinse thoroughly with a mild shampoo. Another way to use olive oil is to mix it with honey and apply the mixture on your hair. Make sure to use this remedy for at least once or twice to a week to get the relevant results. Eggs are one of the best home remedies for hair growth as they contain a good amount of protein content which is beneficial for thickening of hair.Consider taking eggs according to your hair length, which can even be one or two and beat them properly.After this, apply this mixture on your scalp for around 30 minutes and then wash it thoroughly with shampoo. Eggs happen to be good conditioner as well, and thus, are a perfect choice for anyone looking out for a natural hair treatment. Continue doing this practice for at least once or twice a week to get the relevant results. Fenugreek seeds are another good option to make hair thicker. These have therapeutic properties which can prevent hair loss and induce hair growth. Before using these, you need to soak the seeds for at least 8 to 10 hours and then grind them into a fine paste. You can then mix two teaspoons of coconut milk in the paste and subsequently apply it on your scalp and let it set for 30 minutes before the final wash. Regular use of this remedy can treat your dry scalp and also enjoy thicker fuller hair growth. Indian Gooseberry is anti-inflammatory and anti-bacterial in nature which makes it a must use remedy for treating hair. Moreover, its other useful properties which include exfoliation and its antioxidant nature help in maintaining a healthy scalp. And hence, for all these reasons it is your perfect answer for how to thicken hair. While using it mix one tablespoon of Indian Gooseberry powder in coconut oil and heat the mixture. After straining the oil, massage it into your scalp, leave it overnight and then wash it with shampoo. You can also choose to consume the gooseberry directly like a fruit on a regular basis to supplement hair growth. 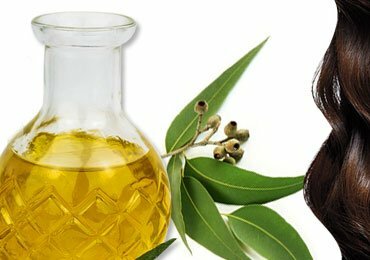 If you are looking a solution for how to thicken hair, then massaging castor oil on your scalp can do wonders as it is a great source of Vitamin E and fatty acids, which are considered to be the essential nutrients for your hair and scalp. Since it has a high viscosity, it spreads over the scalp deeply and protects your hair from further damage. If you find castor oil way too thick, then you can use it with coconut oil and apply it in circular motions on your scalp. After this, make use of a towel moistened with warm water and cover your hair with it. Leave it as it is for at least an hour and then wash your head with shampoo. Make sure to follow this remedy for minimum once a week to enjoy lustrously and thick hair which subsequent usage. Using Heena leaves for getting thicker hair is one of the easy ways to get rid of this problem. Not only this, henna leaves also give a natural color to your hair and make them thicker, softer and less prone to breakage. While using this remedy, grind a handful of these leaves with little water to make a fine paste. Let the paste sit for at least two hours and then apply it to your hair and keep it tact for some time. You can then wash it off thoroughly after a few hours and shampoo your hair. As an alternative, you can even mix green tea, raw egg and lemon juice to this mixture. Aloe Vera is another natural ingredient which can be used for hair thickening. It has moisturizing qualities and it is also known to restore the pH balance of the scalp. Aloe Vera is easy to use and its gel can be applied directly by rubbing it on the scalp. Let it stay for 30 minutes and then rinse your hair with lukewarm water. Experts recommend using this remedy for once or twice every week regularly until you start seeing positive results. Moreover, you can even consume Aloe Vera juice on an empty stomach daily for getting healthy hair. 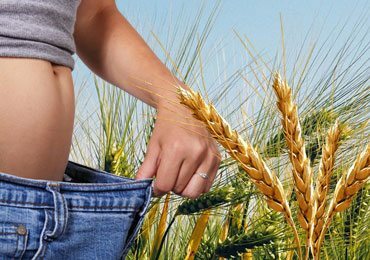 These were some of the commonly and easily found remedies for treating hair growth; however, there are a plethora of others which can perfectly fit as an answer for how to thicken hair which you can choose to opt according to your convenience. Hope you found this blog pretty useful. Keep them in mind for a fulfilling and healthy hair growth. Have a great day! 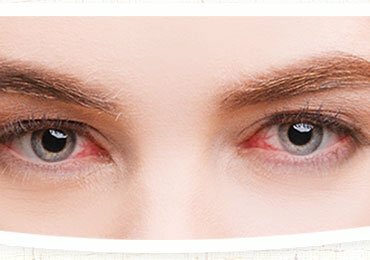 Very Effective Home Remedies For Dry Eyes! 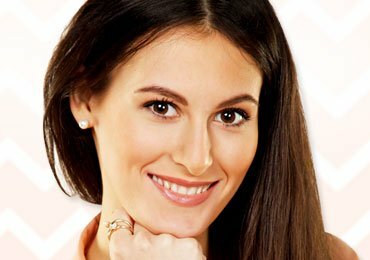 10 Tips on How to Tighten Your Face skin at Home Naturally! Home Remedies for Dry Hair : Bring Those Locks Back to Life! 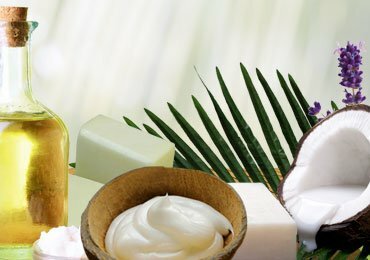 Amazing Benefits Of Eucalyptus Oil For Hair! 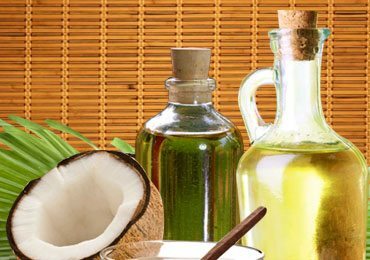 Coconut Oil for Hair Loss : A Perfect Solution for Hair Problems! 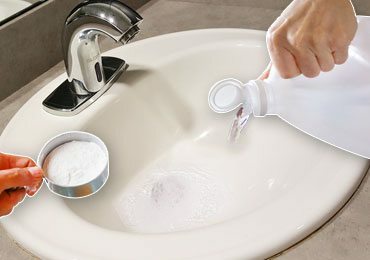 How to Unclog a Drain With Simple Techniques? 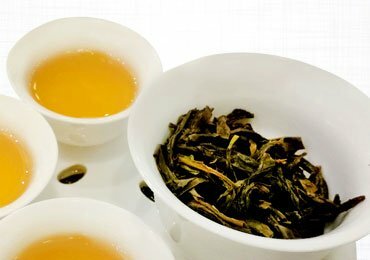 Oolong Tea Benefits, Uses, Side Effects! Thank you these articles are so helpful.